The Vancouver Rat Project and the Canadian Wildlife Health Cooperative were recently awarded $25,000 in the City of Vancouver’s annual Street Cleaning Grant to begin research on a solution to the persistent city-wide rat infestation. The grant, which covers research costs for the 2018 year, is intended to start the process of developing the Vancouver Rat Action Pan (or VanRAP). VanRAP will include components of Integrated Pest Management, Ecological-Based Pest Management, and proactive, prior-infestation, control efforts in order to sustainably track, address, and prevent rat infestations. Stage one of the project will be to create a city-wide rat surveillance program to generate real-time data on the locations, sizes, and root causes of infestations. This data will be crucial for ensuring more efficient, needs-based allocation of control resources across the entire city. Photo: Michael Lee is a Ph.D student supervised by Dr. Chelsea Himsworth (co-regional director of CWHC-BC). His research is part of the Vancouver Rat Project. Urban rats are a public health issue in Vancouver and across the world. They carry numerous pathogens transmissible to people (for example, rats in urban areas are the main source of Leptospira spp. the causative agent of the disease Leptospirosis, which affects more than 1 million people annually), they destroy infrastructure and buildings through incessant gnawing and burrowing, they spoil and contaminate foodstuffs, and they may cause anxiety and fear amongst those forced to live with them. This project represents one of the first and largest empirical-based attempts to address urban rat infestations at the level of an entire city. If successful, not only will this program be utilized by the City of Vancouver to address and prevent infestations, it will serve as a model framework that could be used to initiate similar surveillance and control programs in cities throughout Canada. The ecology of wild urban rats is an important determinant of the transmission and carriage of rat-associated zoonoses. Previous research by the Vancouver Rat Project has shown that rat associated zoonoses are clustered in rat populations at the level of the city-block, likely reflecting the ecology of urban rats. 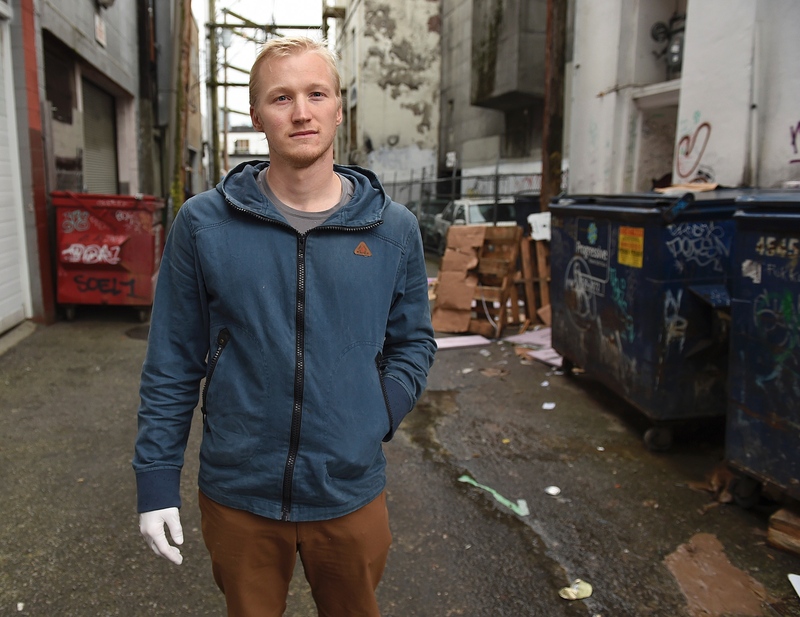 Surveillance and research in Vancouver has found that frequent and close contact with rats is common in the poorest neighbours and that injection drug use and outdoor activities like drug dealing increased the risk. These rats were found to carry a variety of pathogens, including some with significant antimicrobial resistance (e.g. MRSA) that can be shared with people. By integrating ecology, field epidemiology, pathology and molecular diagnostics, this group has identified risk factors that may be targets for education and action to reduce pathogen sharing between people and rats. This new grant will allow the CWHC-Pacific region build from its leadership of the Vancouver Rate Project to create new tools for city managers to reduce risk. It is a fine example of the role of the CWHC not only in detecting and tracking hazards but also in generating evidence-based solutions to reduce risk to us and to wildlife.